Mobile phone Spywares were introduced as a measure of Parental control and for tracking purpose to locate the mobile phone in emergency situations. These are mainly used for child safety to watch the online activities of children and to prevent Sexting (Sending or receiving sexually explicit messages).But now the Cell phone spywares are becoming the product of choice for many people who like to eavesdrop other’s private speech. Now in this wireless world, our voice is in the air so that one can tap it easily. 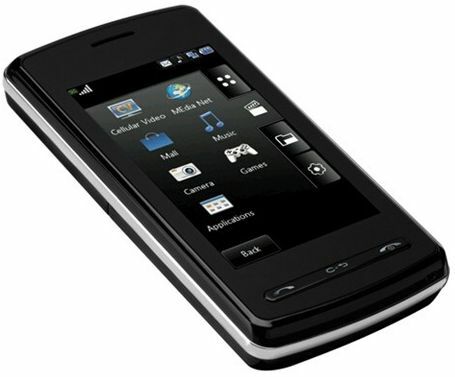 Using the Cell phone spyware, one can access to all text messages, call history, email and even to listen the live calls. The spywares work well in Smart phones, Blackberry, iPhone etc. Don’t worry, we can catch such eavesdroppers. There are tricks to find out the spy and destroy it.